Photographer Loren Rhoads, editor of Death’s Garden: Relationships with Cemeteries and former cemetery columnist for Gothic.Net, now blogs about graveyards as travel destinations at CemeteryTravel.com. She’s a member of the Association for Gravestone Studies and the Association of Graveyard Rabbits. Her collection of cemetery travel essays, Wish You Were Here: Adventures in Cemetery Travel, came out from Western Legends Press in May 2013. 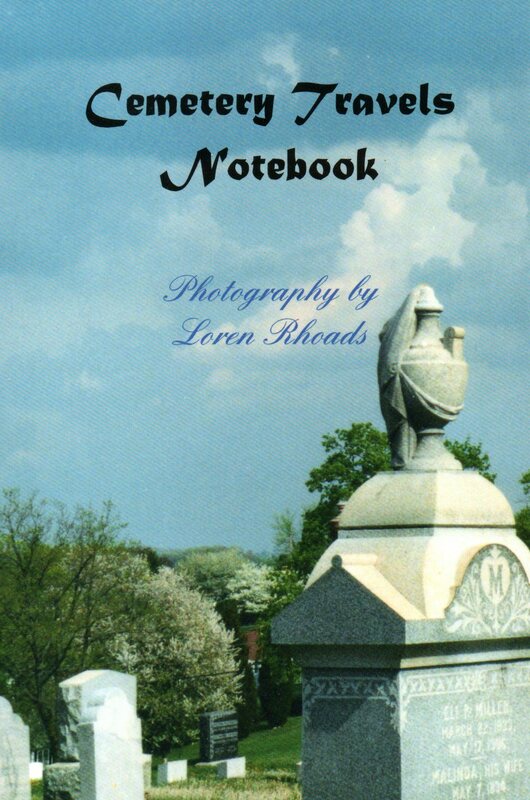 Autographed and inscribed copies can be ordered directly from Loren Rhoads via PayPal. For details or to request inscriptions, leave a message through the Contact Me form above.